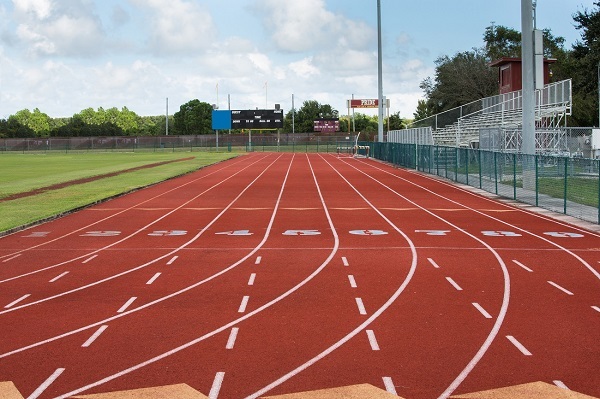 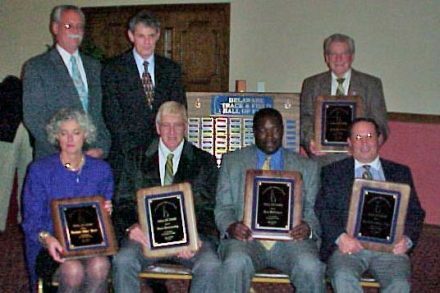 The Delaware Track & Field Hall of Fame is a non-profit organization founded and acting to perpetuate the memory of Track & Field and Cross Country athletes who have brought lasting fame and recognition to the state and others who have made significant contributions to the sport. 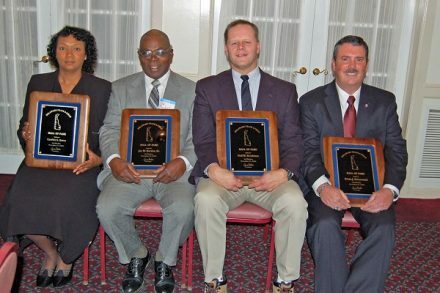 Learn about our organization and Delaware track & field history. 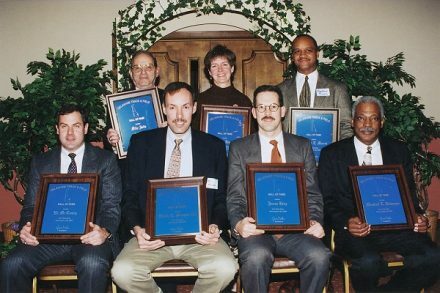 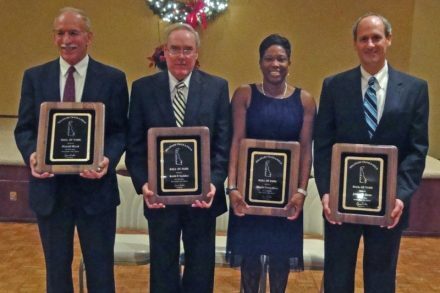 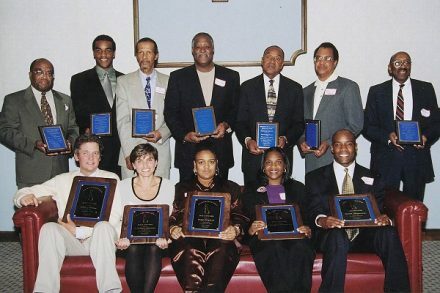 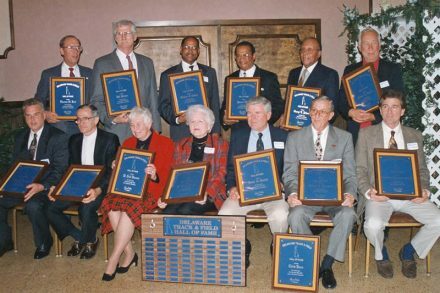 Since 1994, the Delaware Track & Field Hall of Fame has honored athletes, officials, coaches, and friends who have advanced track and field and cross country in the state of Delaware through excellence in performance, service and support.